Snowy Mountains Medical Centre is pleased to offer extended medical services to our locals and visitors to the area. Staffed by a team of four local and experienced Doctors who all have extensive experience working in the mountains at both the Thredbo and Perisher Medical Centres. 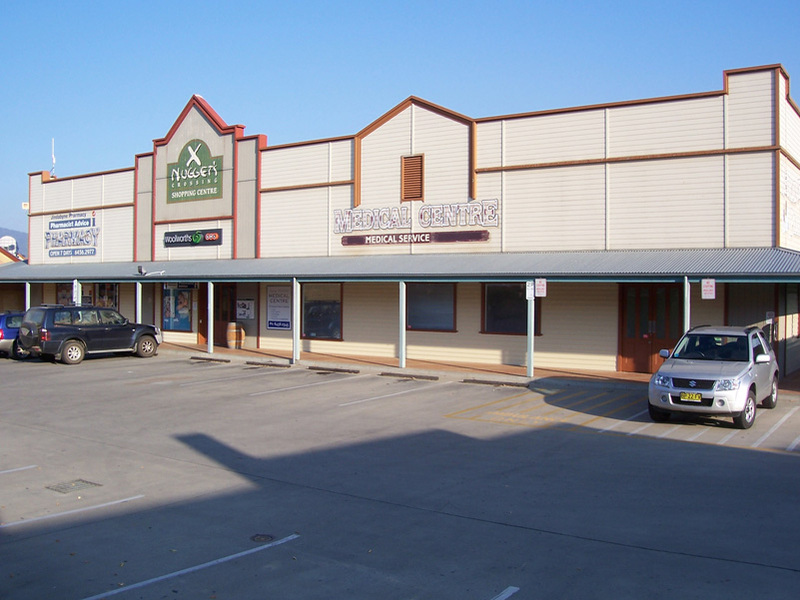 The Snowy Mountains Medical Centre offers a full General Practice service along with acute injury management. All Doctors are experienced in taking and reading X-rays. In house pathology collection is also available for your convenience. School holidays variable, phone to check. Copyright © Snowy Mountains Medical Center, All rights reserved.